Project Hosts has FedRAMP ISV Programs for Microsoft ISVs and Salesforce ISVs, enabling them to offer their solutions as a FedRAMP compliant cloud service. In addition, Project Hosts has a FedRAMP Agency Authorization Program that is targeted directly to U.S. Government Agencies who want to deploy and manage their own FedRAMP-approved Cloud Solutions. By partnering with Project Hosts, agencies can get their own “Authority To Operate” credentials. If you are considering getting your applications FedRAMP authorized, you are facing a long and an expensive process. 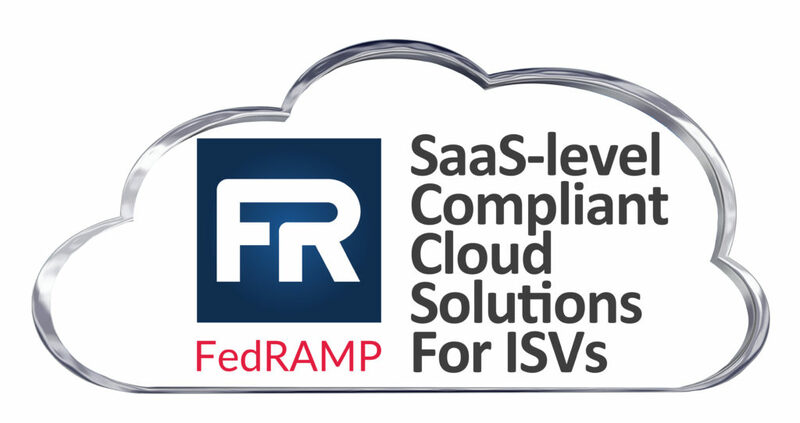 Having been through this process ourselves, and by working with more than 17 ISVs, we know that the FedRAMP process can take you anywhere from 1 to 2 years, and cost upwards of 1 million to 2 million dollars if you do it yourself.